globe on the equator, spun into a fine yarn and woven in China, Mexico and Holland. 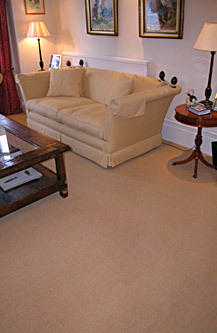 Sisal now dominates all other natural floorings as the best all round choice. can even take the heavy traffic of a hotel staircase. country estate, sisal can look contemporary or classic depending on how you dress it. confident one of our sisal products will work beautifully with your space.